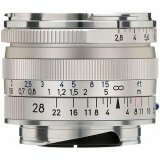 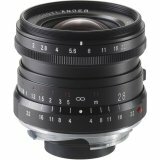 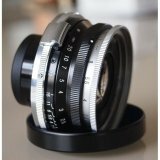 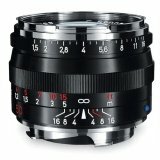 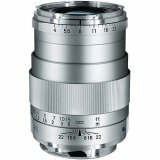 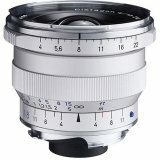 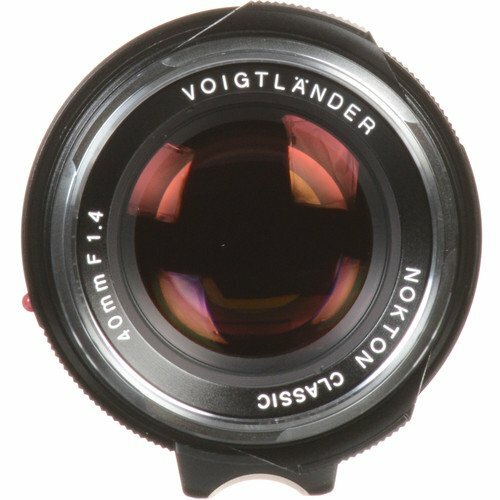 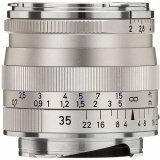 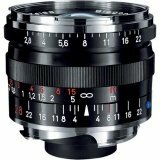 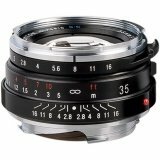 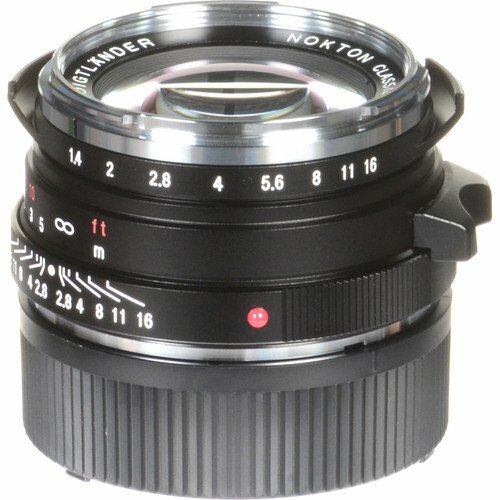 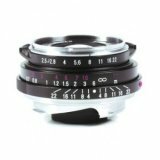 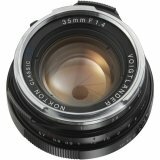 A normal-length prime lens designed for M-mount rangefinder cameras, the Nokton Classic SC 40mm f/1.4 Lens from Voigtlander blends the comfortable, unique focal length with an especially bright f/1.4 maximum aperture, which benefits working in low-light conditions as well as offering increased control over depth of field. 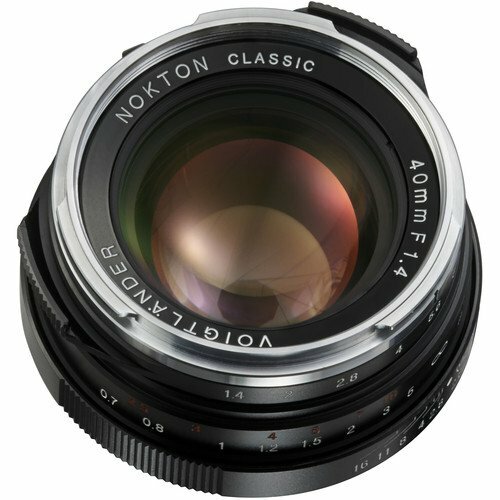 This edition of the 40mm f/1.4 also features a single coating, as opposed to a more common multi-layered coating, which offers a subtler image quality with slightly reduced contrast that is especially well-suited to black and white applications. 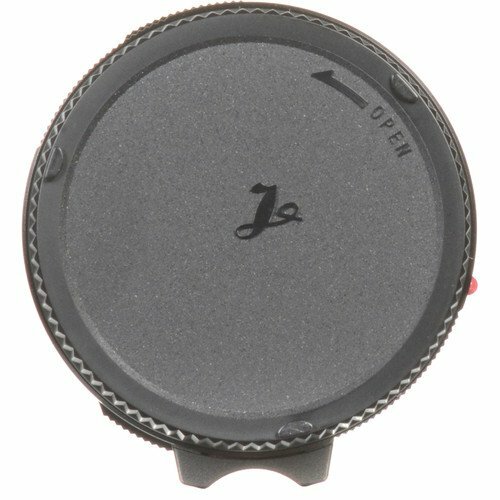 The lens also features a manual focus design, for working with subjects as close as 2.3', and has a 10-blade diaphragm for a smooth bokeh quality. 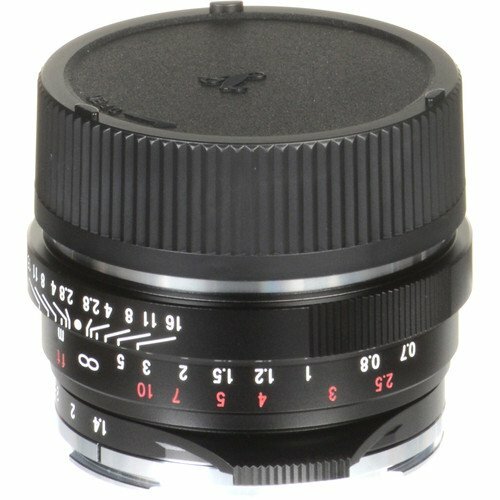 Unique 40mm focal length offers a 56° angle of view that is slightly wider than the classic 50mm length, yet narrower than the standard 35mm wide-angle. 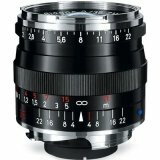 Bright f/1.4 maximum aperture benefits working in difficult lighting conditions and offers increased control over depth of field. 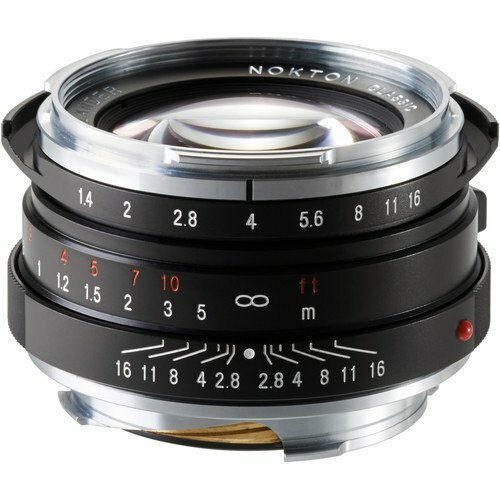 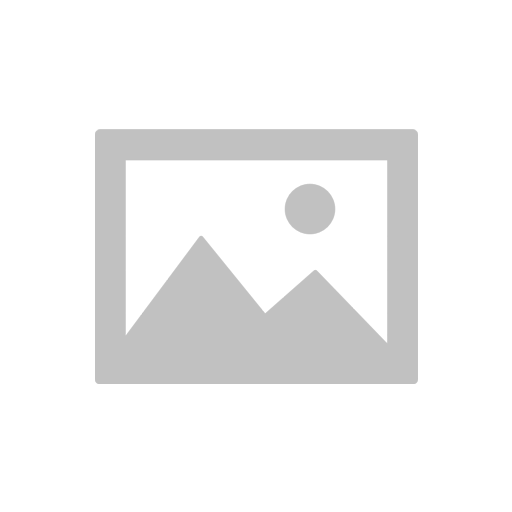 Single coating helps to reduce flare and ghosting for improved contrast and color neutrality, however this single coating is intentionally less effective than common multi coatings in order to produce a dreamy, less contrast-rich image quality well-suited to black and white shooting. 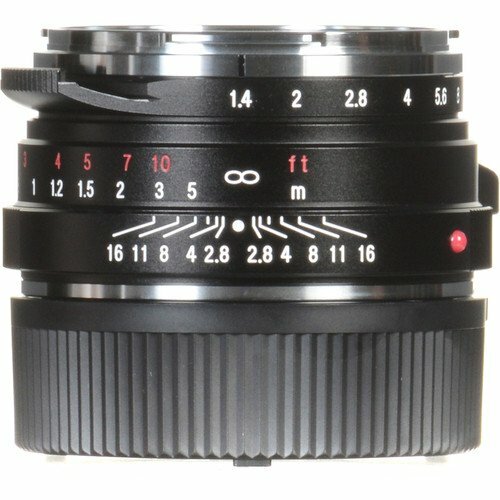 Manual focus design permits smooth, refined control along with a minimum focusing distance of 2.3'.